Ottoman Empire 1451-1566. 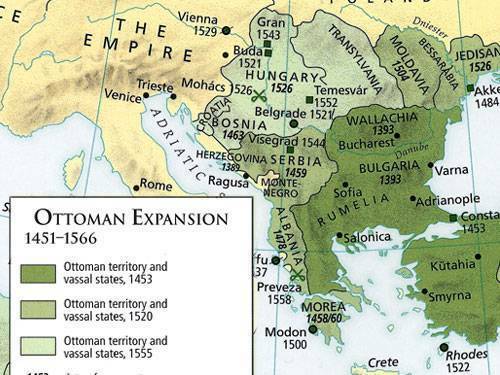 Ottoman Expansion between 1451-1566. The position of romanian provinces: Wallachia (ruled by Vlad the Impaler 1448, 1456 - 1462, 1476) , Transylvania, Moldova.. Wallpaper and background images in the Европа club tagged: europe image map historic ottoman empire transylvania romania hungary moldova wallachia.